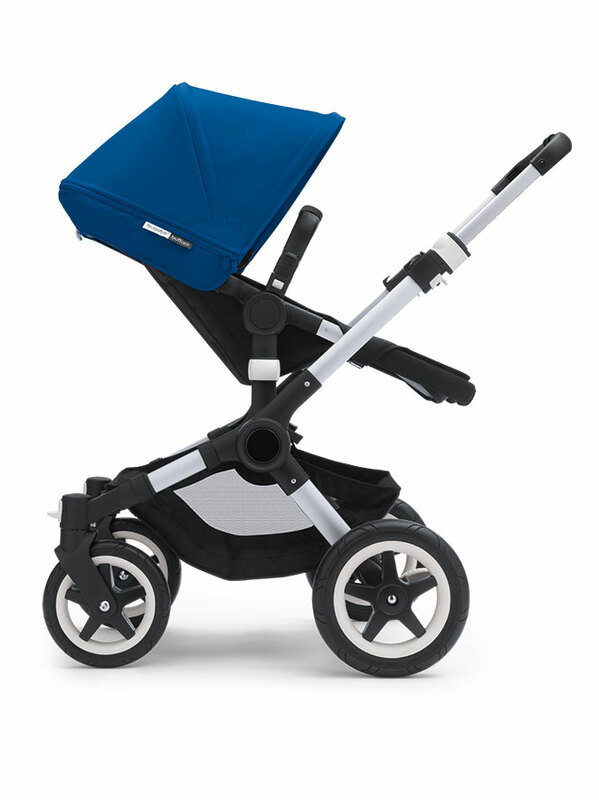 The most efficient pushchair has been imagined by Bugaboo. 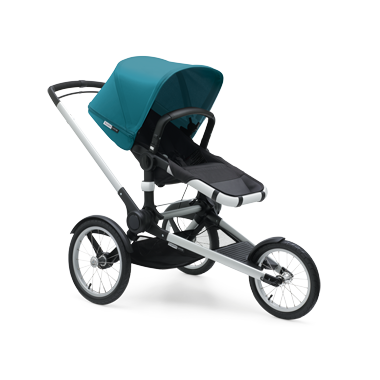 Adjustable & compatible with any way of life, the pushchair we were dreaming about just came to life. 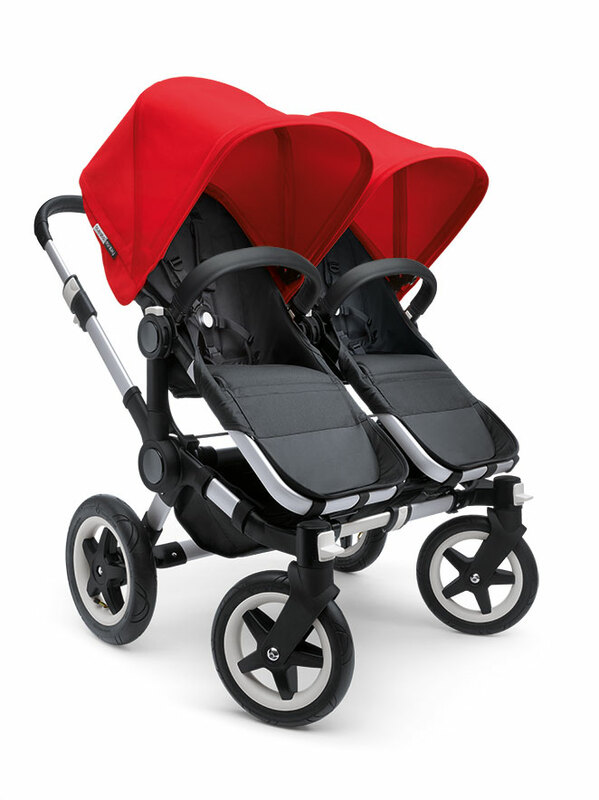 Its designer imagined that the perfect buggy would be one you could create yourself. As soon as you enter the website, you are welcome to create it following your own needs. Get rid of what you don’t need, accessorize to make it yours, and style it with the most fashionable colors and textures. Because having a baby is a new chapter in life, Bugaboo gives you the opportunity to write your own story.